Being able to live comfortably and with dignity is the core of what care is about and our home living aids aim to allow this to happen with as much ease as possible. 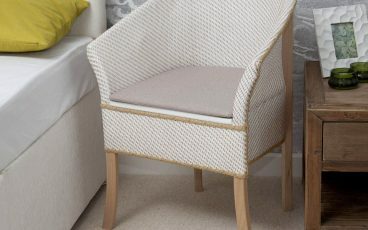 We supply a wide range of home living aids which allow people to live independently and safely in their own homes. 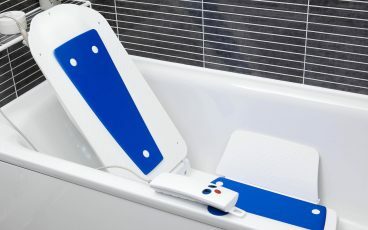 This quality equipment will allow the user to carry out day to day tasks, such as getting in and out of bed, bathing, and getting up and down the stairs, which otherwise would be potentially difficult and risky. 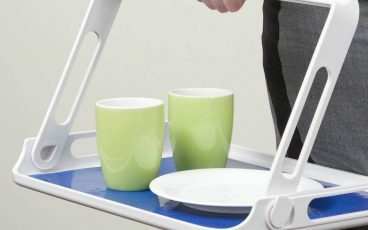 We also have a specialised Dementia Care range for clients who suffer with Dementia and Alzheimer’s and who may have different needs to other people living on their own. Items in this range include memory boxes, photo memory phones, and Dayclox digital clocks. 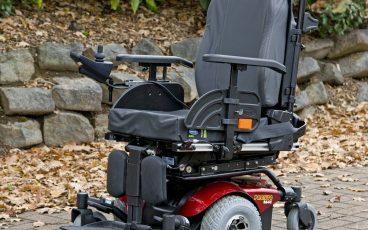 Stocking everything from orthopaedic and riser recliner chairs to bath lifts and mobility scooters, our expert team will be able to advise you on what solution may be right for you and your situation. As we enter our 40th year in 2017, we bring a wealth of experience with us. But we’re not complacent – we’re using that experience to challenge the status quo and shape the future of care. With a culture of hard work and creativity, we’re a team of like-minded people who give 100% commitment to what we do. Our passion runs deep and we strive to give professional service with a positive, problem-solving culture. Felgains started out 40 years ago as a small family-run business with a mobility showroom in the seaside town of Felixstowe, Suffolk. Today, our showroom is based in Ipswich but many of the names and faces remain the same – we remain family-run and Elizabeth, who has been with us since our beginnings in 1977, and the team will give advice you can trust. Our mobility advisors have themselves been carers; they can relate first-hand to your challenges and provide solutions to overcome them. Our showroom is one of the largest in East Anglia so you have a wide range of products to choose from and the space to try them before purchase. You can view more information about our showroom, including our opening hours, here. For larger equipment that requires installation, such as stairlifts and walk-in baths, we offer free assessments in your home to discuss your needs and what options are available with you before providing a quotation. If you have an Occupational Therapist, this is usually a joint visit. 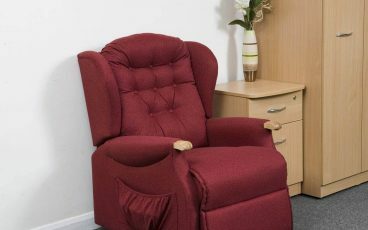 Assessments for other products, such as riser recliner armchairs, bath lifts and wheelchairs, are normally offered through our showroom, where you have a wider range to try. If you have problems with getting to the showroom, please give us a call to see how we can help. You can place an order by visiting our showroom, or by email, phone and post. Most of our customers prefer to see and try products in the showroom before purchase. Alternatively, you can request a brochure for an overview of the products we offer. Do I need to make an appointment to visit the showroom? Please feel free to drop in to our showroom any time during opening hours. However, to ensure that we can provide you with the best level of service, we would recommend that you call on 01473 741144 to arrange an appointment with one of our advisors. Do I qualify for VAT exemption? If you have a long-term illness or disability, you can purchase many of our products with VAT zero-rated by completing an exemption form. We will let you know where this applies and, if required, a family member or friend can fill this out on your behalf. Do you buy and sell second hand equipment? Felgains only sells new equipment to ensure quality and reliability. 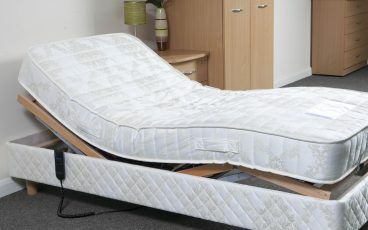 If you have equipment that becomes surplus to requirements, you can advertise free of charge on www.disabledgear.com. Felgains only sells mobility aids and equipment. 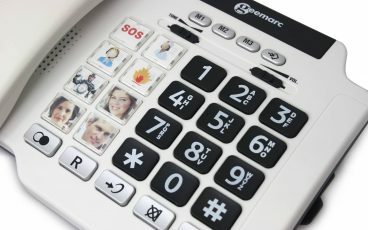 If you are looking to hire a piece of equipment, we suggest contacting www.mobilityhire.com.